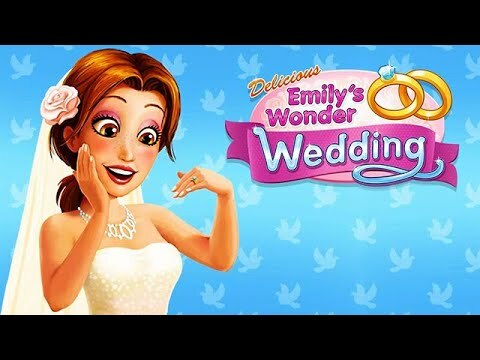 Be Emily's special guest as her big day approaches. "I absolutely without a doubt love Delicious: Emily's Wonder Wedding. I'm in love with all the Delicious games, and I am one of your best fans. Your games relax me and are full of fun." Be Emily's special guest as her big day approaches in this exciting new chapter of the captivating Delicious series. Emily's big day is coming and you are cordially invited. Emily and Patrick are happily engaged, but when Patrick's mom arrives, bad omens start appearing. Now Emily and Patrick are in for the ride of their lives. Is their marriage written in the stars, or will fate deal them a bad card?